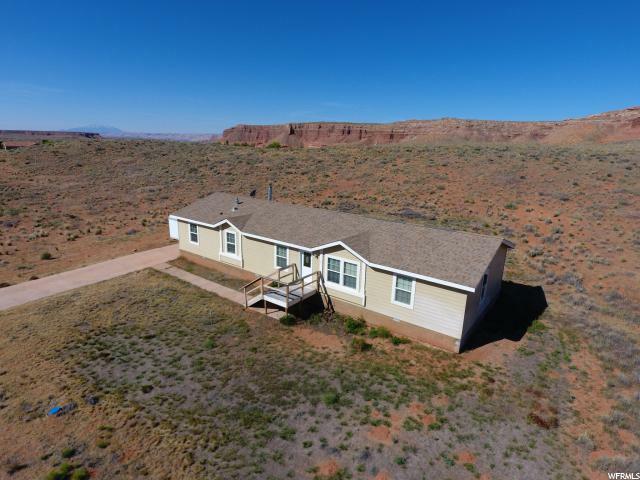 All Ticaboo homes currently listed for sale in Ticaboo as of 04/20/2019 are shown below. You can change the search criteria at any time by pressing the 'Change Search' button below. If you have any questions or you would like more information about any Ticaboo homes for sale or other Ticaboo real estate, please contact us and one of our knowledgeable Ticaboo REALTORS® would be pleased to assist you. "Buyer to verify square footage. Agent/owner Propane Trailer on lot is excluded from sale. CCR's attached"
"This beautiful home located in fabulous Ticaboo offers 4 bed/bath. A master bedroom with en-suite bathroom (Separate shower and tub) Spacious family room and bright kitchen with plenty of room to cook. Backyard is fenced with a trellis on the patio offering shade and spectacular views of the sandstone mesa. The lot is over a half acre so plenty of room to add an additional garage for a boat or whatever you would like. The home is being sold TURN KEY!!! Fully furnished and ready to go! 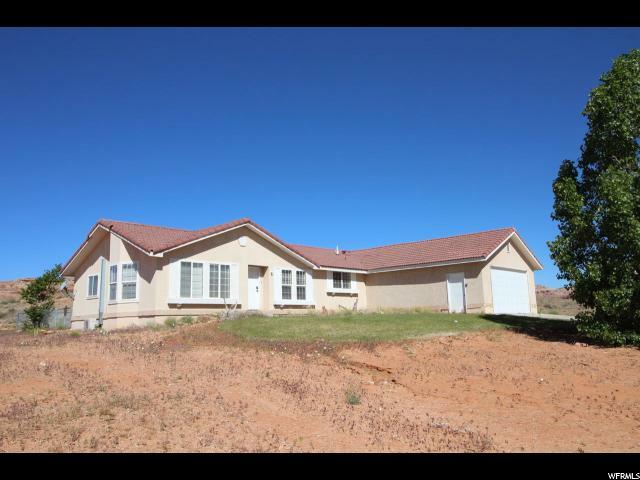 The home can be put into a nightly rental pool with Garfield County approval. Minutes to Bullfrog Marine. Bike, hike, ATV, canyooneer all from your front door. CCR's attached There is currently not an HOA but there potentially could be down the road Find the adventure in you!!!! The lot size is m/l Buyer to verify square footage Agent has an interest in Ticaboo Development Property sold As is. Agent has a vested interested in this property. " "Buyer to verify square footage. 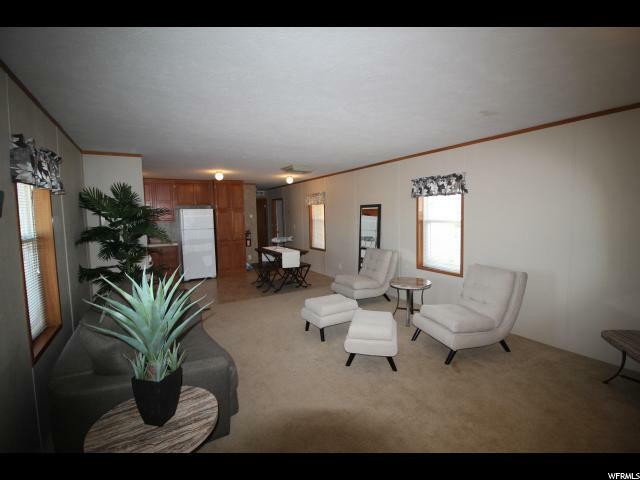 Seller Financing Available There is currently no HOA but could be down the road Agent is a part owner of the property "